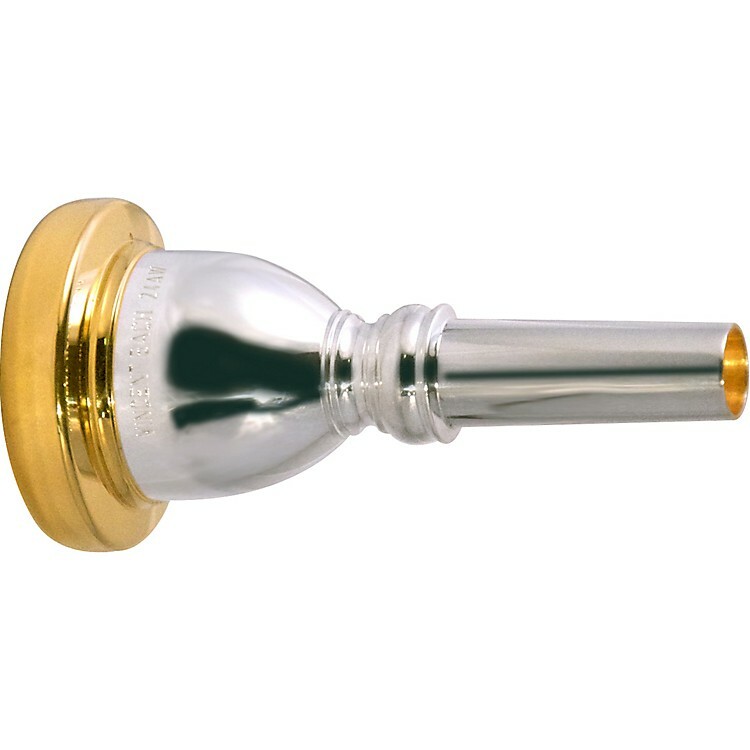 Bach Gold Rim Series mouthpieces feature a gold plated rim and cup with silver plated outside cup and shank. The gold plated rim and cup offer a warmer sound and player comfort without the expense of a completely gold plated mouthpiece. These mouthpieces are available in the most popular Bach mouthpiece sizes.